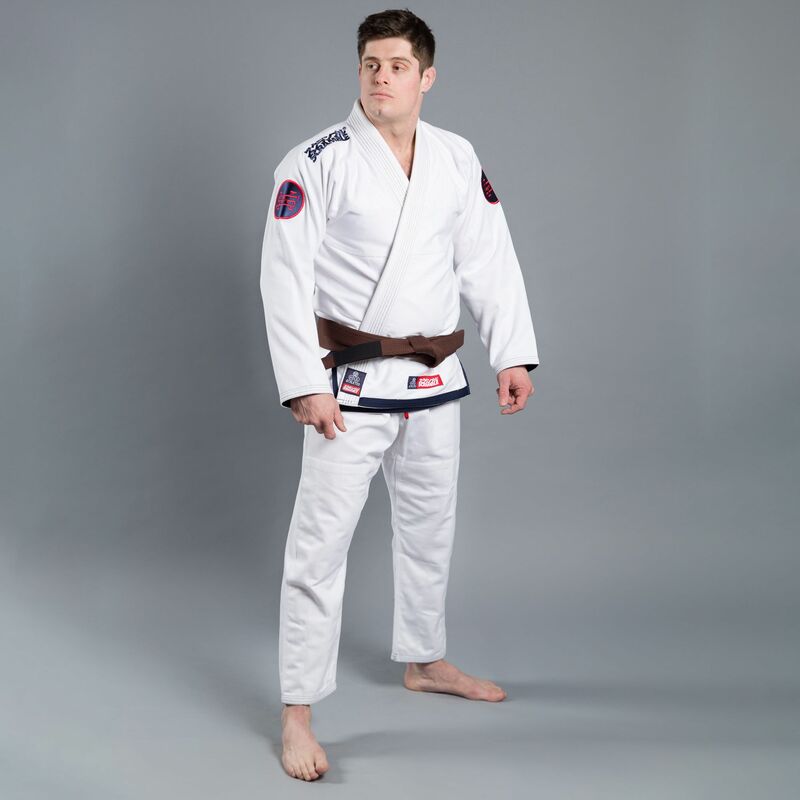 Overall the gi is nice and looks good. It has a kinda clean look with an old school touch to it. The quality is very nice and it feels sturdy. 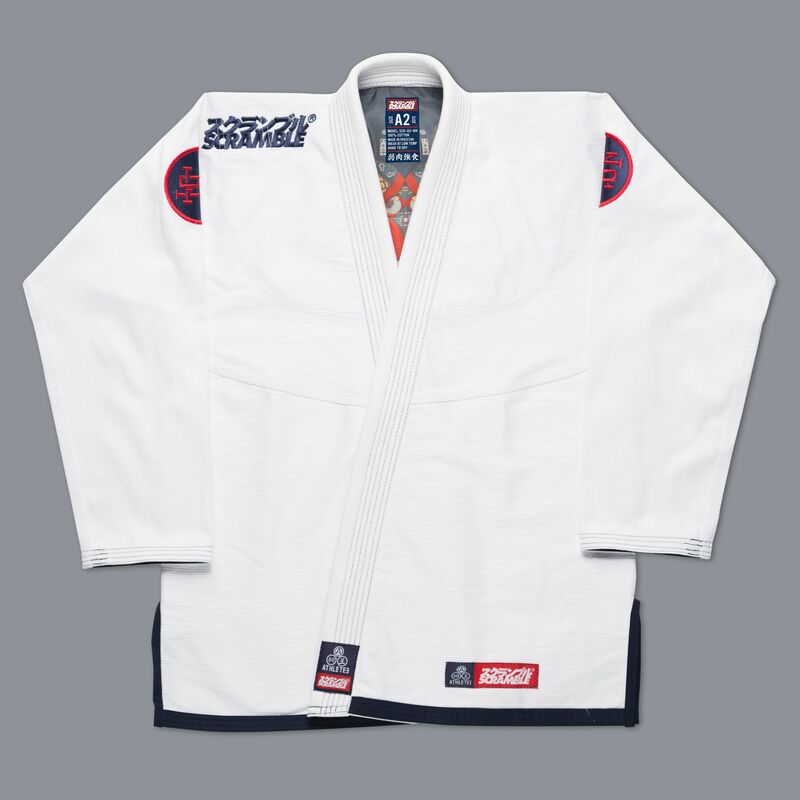 I plan on using this gi for training only, you can wear it on comps(, but i dont like wearing canvas pants for comp). The pants can take a beating as well. 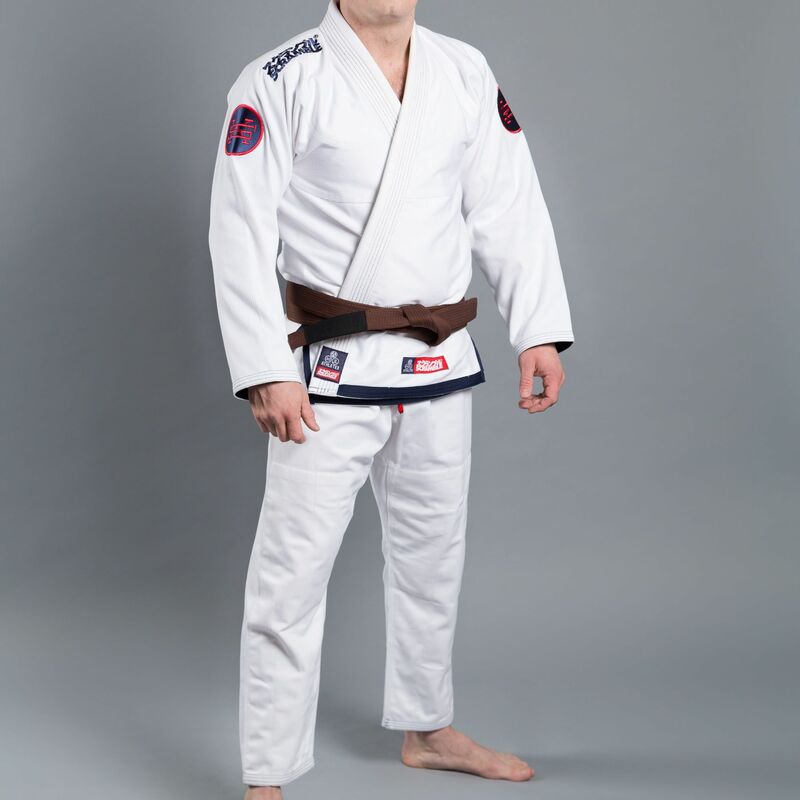 The bag that came with the gi got destroyed after a week, but that doesnt bother me alot. 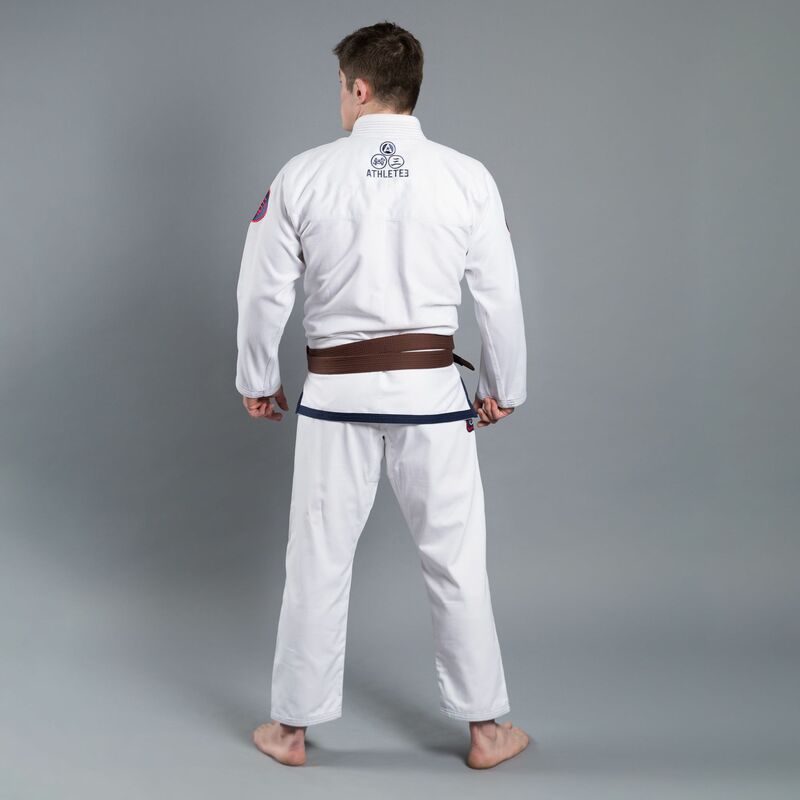 A very comfortable and soft gi with a nice design. 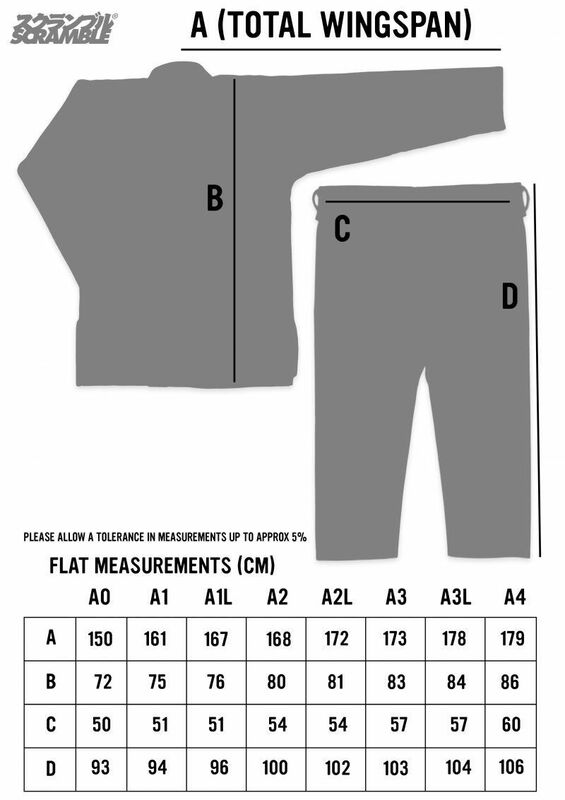 The pants shrink quite a bit even when washing with cold water so it’s something to keep in mind when you choose your size. 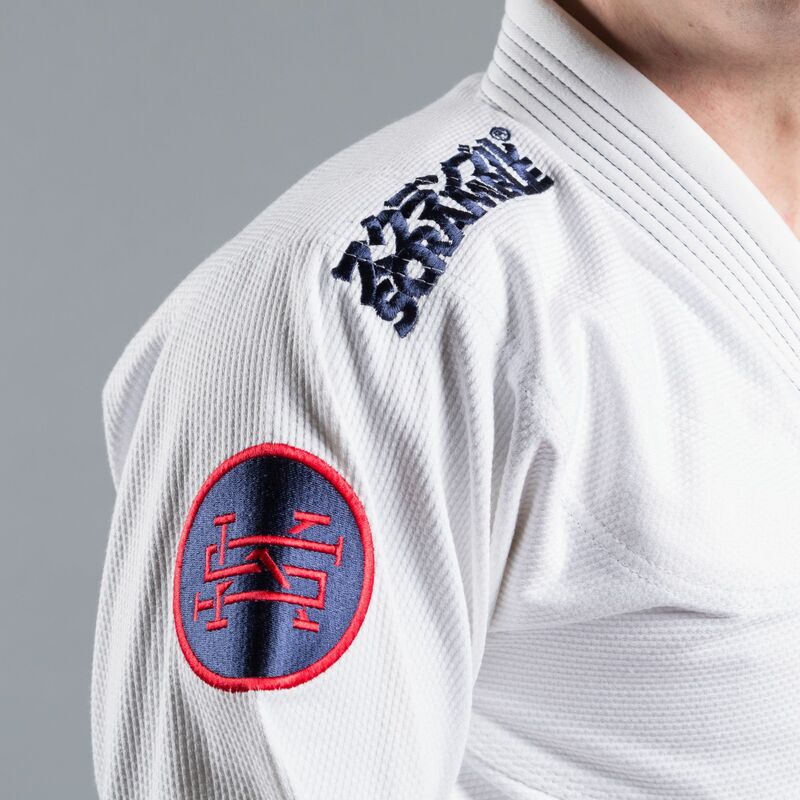 My only bit of criticism is that the right shoulder patch was stitched off-centred, but it’s just an aesthetic defect that doesn’t affect the quality of the gi itself. 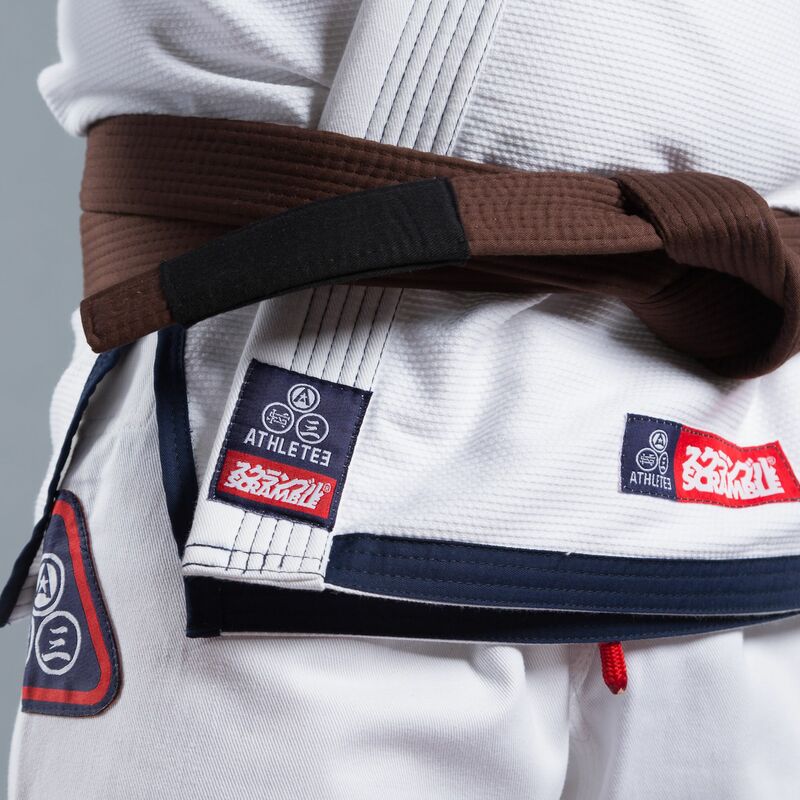 The gi fits perfectly straight away and washing it doesn’t shrink it too much. Very comfortable to wear, highly considering getting the ultralight version when it comes out.